Finding the right daycare in Connecticut for your child can be overwhelming and exciting at the same time. For starters, you want to find a school where your child will learn, grow, and mature with others. Whether you opt for a childcare center, an in-home daycare, or a family daycare facility, it’s important to do your research before you send your little one off. At Strong Start Early Care & Education in Trumbull, we’re passionate about providing a welcoming and educational environment for your child. We offer infant programs, toddler programs, and preschool programs that are designed to spark your child’s curiosity and help develop milestones. 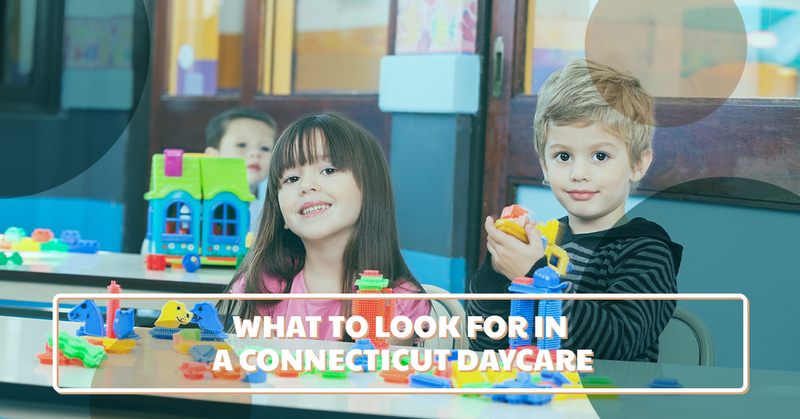 As you begin your search for the best daycare in Connecticut, consider the tips below. This one should be a no-brainer, but we had to add it to the top of the list just in case. A good daycare center will have a solid reputation for its welcoming and friendly atmosphere and nurturing environment. When you tour a daycare center near you, ask the staff if they are willing to give you the numbers or email addresses of current clients that you can call for references. You can also choose to stop by the facility some afternoon to chat with parents directly about their experience with the staff. Hopefully, you’ll be able to find parents that rave about the childcare center, giving you the confidence you need to enroll your child. 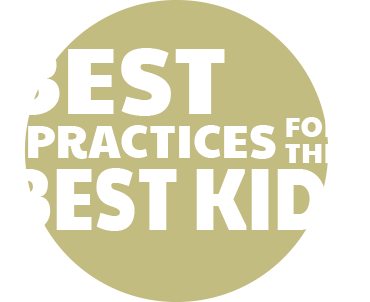 Before you settle on a daycare for your child, you’ll likely take a tour of a few facilities. While you’re visiting each potential educational center, make sure you pay close attention to how each staff member interacts with the kids. You’ll want to find a daycare center that has a staff that is fully involved with your child’s day-to-day activities. If you don’t see caregivers on the floor playing with other children in a loving and nurturing manner, you may want to look elsewhere. An ideal caregiver should always be warm and responsive, encouraging loving relationships among the children in the space. 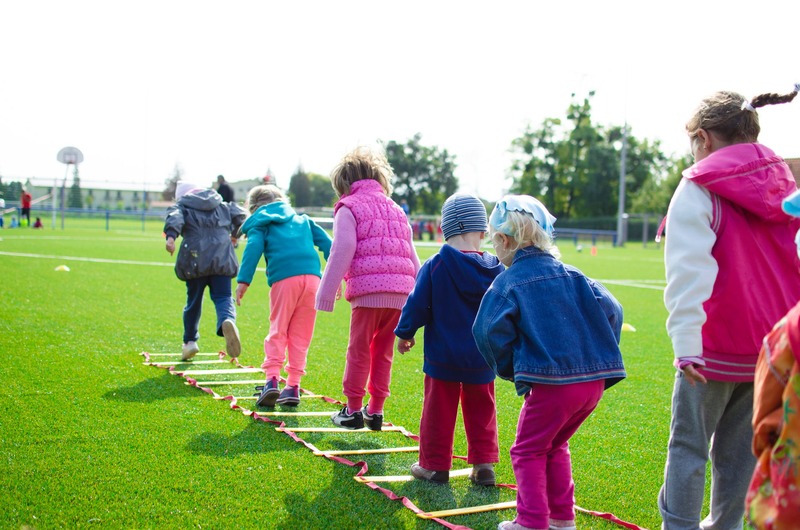 The best daycare centers in Connecticut have structured schedules of physical activity, quiet time, group programs, and individual activities. You should not walk into a daycare center to find children playing video games or watching early morning cartoons on the television. Make sure the daycare center you choose has age-appropriate curriculum for your child as well. You’ll want to find a place that offers activities that will stimulate your child’s development. At Strong Start Early Care & Education in Trumbull, our programs are structured to encourage safe, active, and fun physical exploration to help your child reach new milestones. Check out some photos of our beautiful learning center online. A great daycare center will take sanitation and cleanliness seriously. Everything from the floors to the chalkboard to the walls should be clean, so children can play and interact with each other in a safe environment. Check that there are smoke detectors and fire alarms in place in the case of an emergency, and take a peek at any outdoor playgrounds the daycare offers. If the playground equipment looks like it hasn’t been updated since 1985, you may want to find a daycare that offers new, safer outdoor play spaces. If you live in Connecticut and you’re looking for a reputable daycare to bring your infant, toddler, or child to, look no further than Strong Start Early Care & Education. Our Trumbull childcare center is the perfect place for your little one to grow and thrive!